Hair accessories are one of the biggest trends this season! 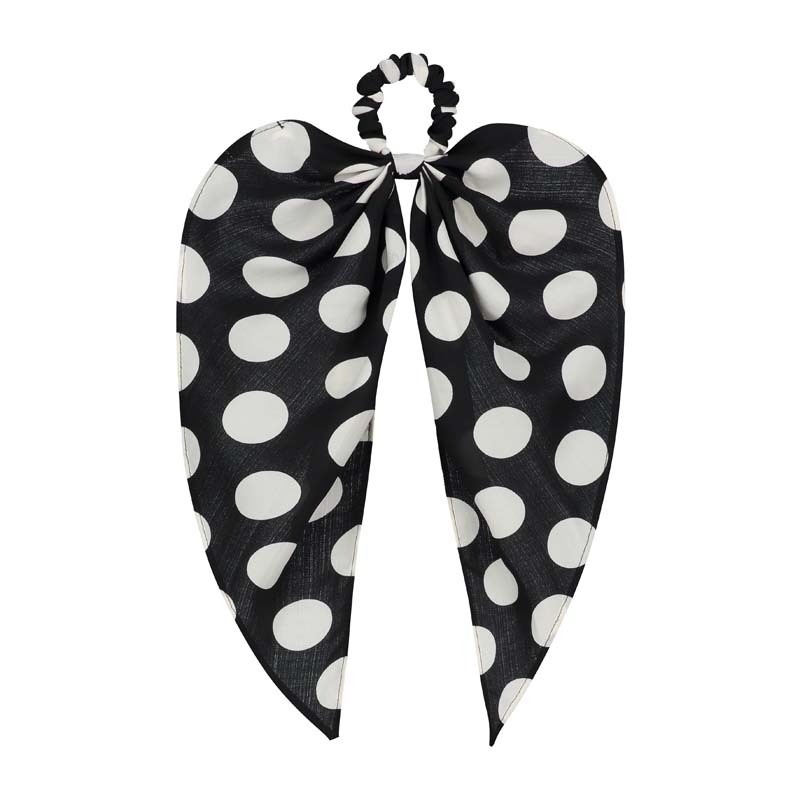 Inspired by the Fifties and style icon Brigitte Bardot the Scrunchie Scarf is a luxe reinterpretation of the 90’s scrunchie. It looks equally as good with a low ponytail as it does with a messy bun. Woohoo, put Riviera chic on the style agenda! !